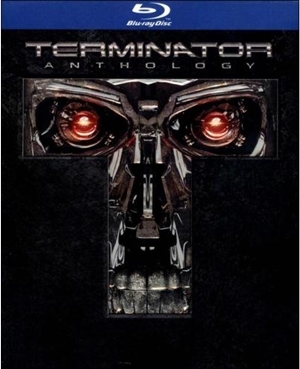 If you’re more of a “time traveling marauding cyborgs” kind of a guy, Best Buy has got the Blu-ray version of the Terminator Anthology going for, yup, $20. That will net you all four of the Terminator films, giving you a perfect excuse to rewatch them all as we inch ever closer to the time-hopping release of Terminator: Genesis in July 2015. 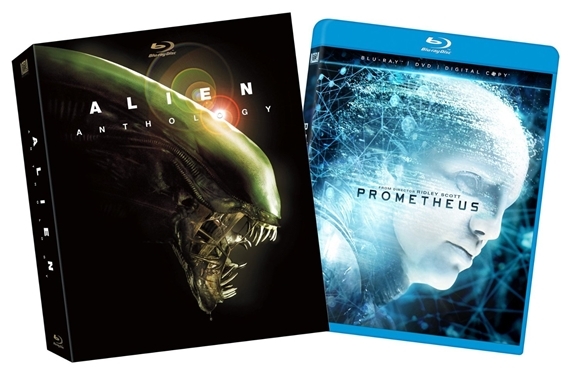 As with the Alien Anthology, you’re getting two undisputed classics and two films that are, at best, a mixed bag. Still, $20 would be a great price even if you were only getting Terminator and T2, so it’s win-win. The Terminator Anthology also packs in a ton of bonus features, so it’s a perfect way to grab the whole series if you never got around to upgrading to high-def. 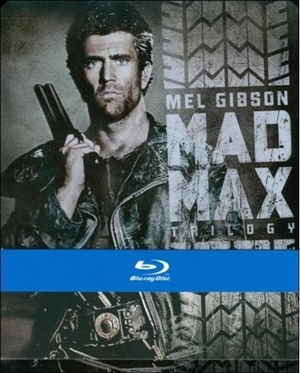 As with the Terminator franchise, Mad Max is planning a return in the not-too-distant future, with a video game due in 2015 and a new movie — Mad Max: Fury Road — hitting theaters on May 15, 2015, with Tom Hardy taking over as the titular Max. So there you go, folks: three perfect Father’s Day presents, or just nice little pats on the back for your own fine self. Have at ‘em! I have the Alien Anthology Blu-ray (Book Version). The audio has been remastered and the video was redone as well. The whole thing totally rocks!